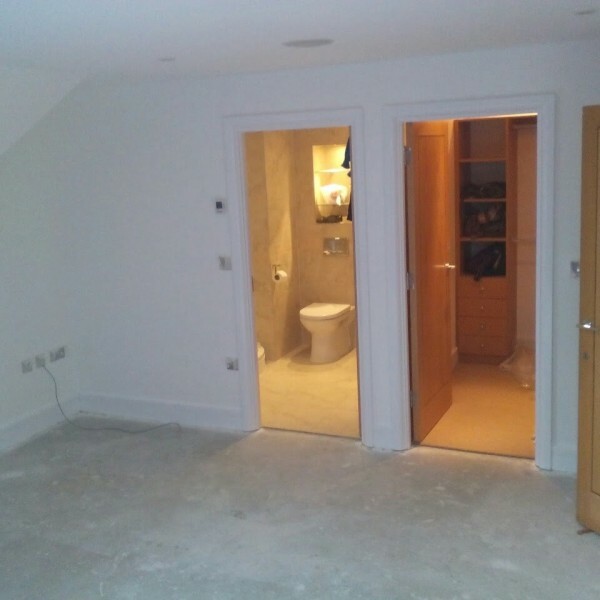 As with all our services, we have mastered floor fitting to perfection. With years of experience in the trade, and a team of highly skilled craftsmen, we guarantee the high standard of our work. At Bravo Renovations we deliver quality results on time, every time, taking care to disrupt our clients’ daily routines as little as possible. 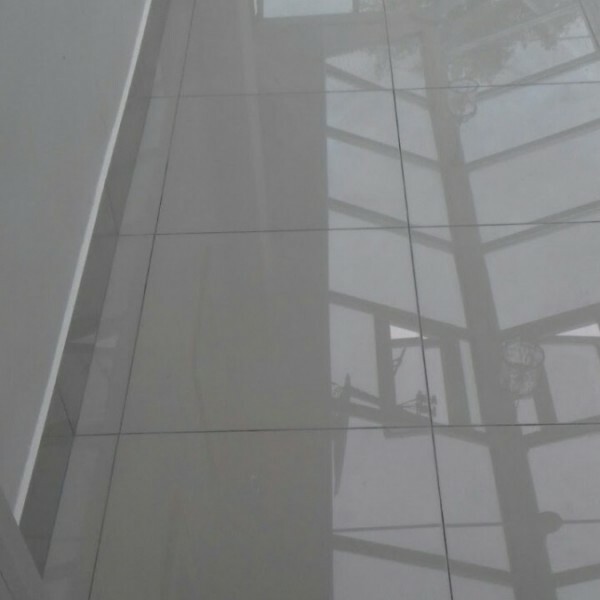 From wooden, laminate and vinyl flooring through floor tiling to floor painting, staining and varnishing, we have them all covered, and we provide our high quality floor fitting services for both residential and the commercial sectors. Choosing the right flooring is important, as it is not something you change every day. 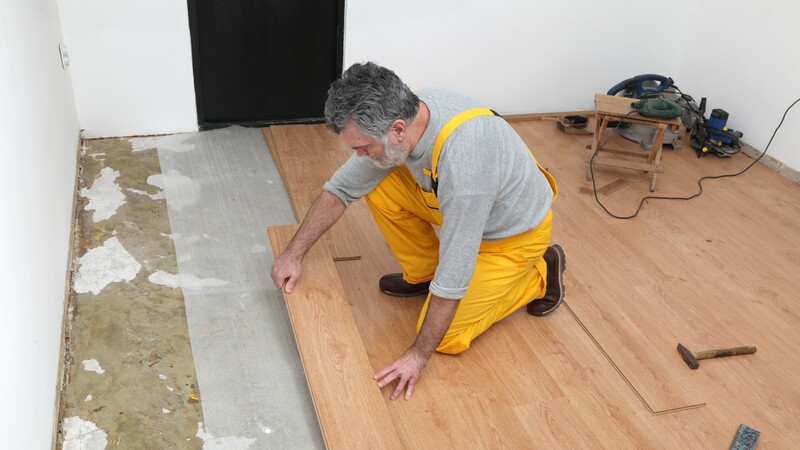 Our team of experts is always on hand to give suggestions and help with knowledge about the different types of floors. Whether your style is modern, traditional or contemporary, we will be able to find the floor to match, and install it beautifully. You can rely on our experience and skills, from preparation to finish. The proprietor of the company, Venko Bravov, is always available to our clients and ready to help. We are fully insured for further piece of mind, and always keep the premises we work in clean and tidy.